Has this celebrity couple tied the knot?! 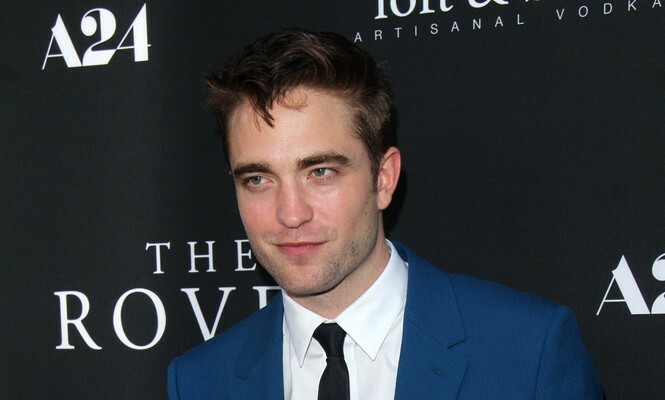 According to Usmagazine.com, T-Pain recently shared that Robert Pattinson and FKA Twigs are engaged. The buzz came from an interview he had recently with Vulture talking about FKA Twigs, ““The first time we even met each other, we met in the studio. Her music’s changed a lot since then. But she’s on tour so much, and anytime I call her, she’s in a different place. And she’s engaged now, so that’s about to be a whole other thing.” Although there is no confirmation yet from the famous couple’s camp we do know they exchanged promise rings earlier this month. T-Pain later took to twitter to say the slip was actually an April Fool’s joke. 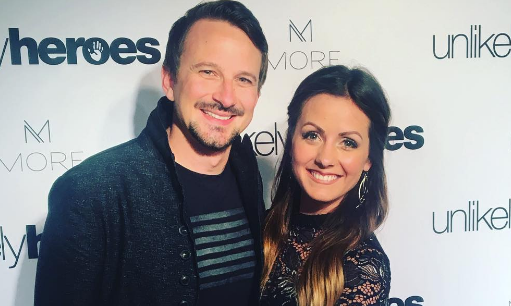 We may be waiting a little longer for this famous couple to walk down the aisle! What are some perks to keeping your wedding plans under wraps? ..Can’t get enough? Click here for more! Celebrity love is in the air! 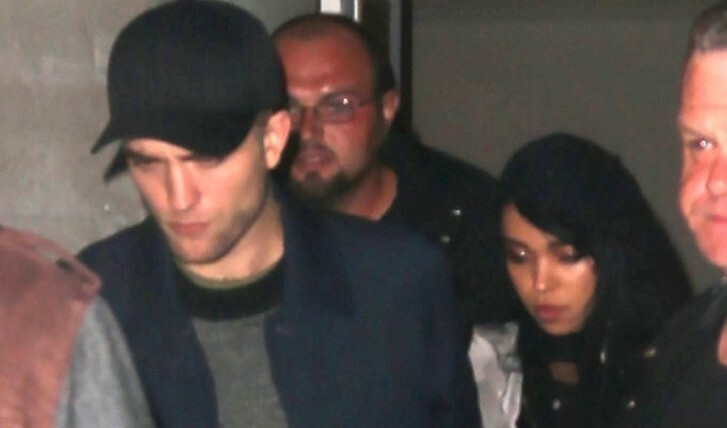 Famous couple Twlight star Robert Pattinson and his girlfriend FKA Twigs, the British singer, have exchanged promise rings. 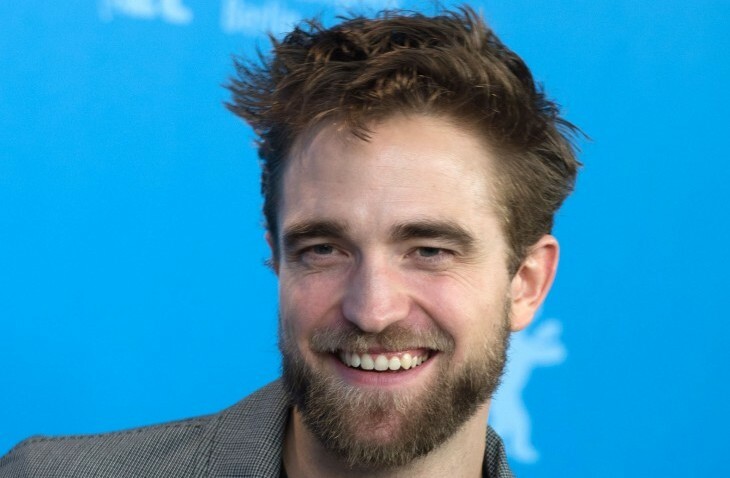 According to UsMagazine.com, “FKA loves Rob because he is the nicest guy she’s ever been with,” an insider explains of the English singer, whose real name is Tahliah Debrett Barnett. 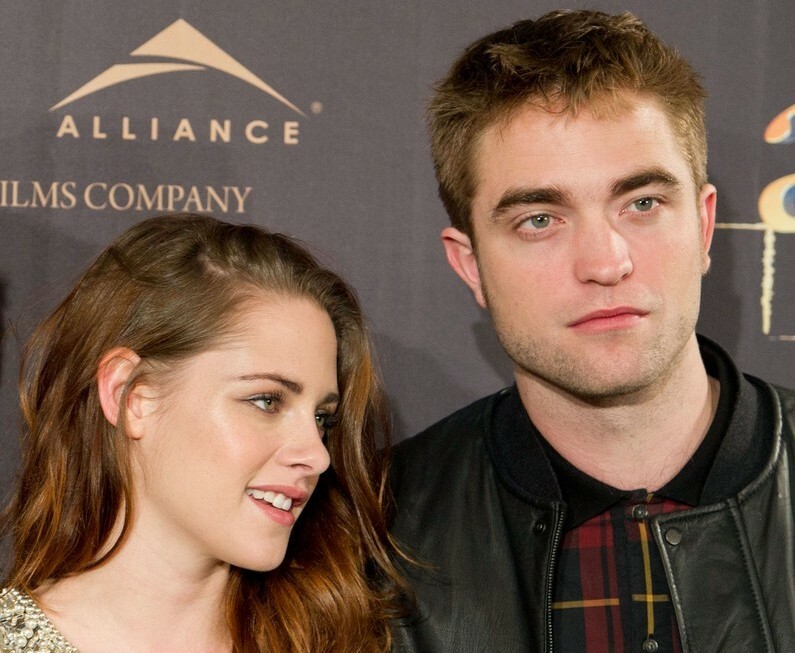 If this isn’t sweet enough; the promise rings were Pattinson’s idea. Their rings are to signify that they are committed to their relationship and love. Robert Pattinson is committed to his relationship and love life with FKA Twigs. What are three ways you can strengthen your romance like this famous couple did? 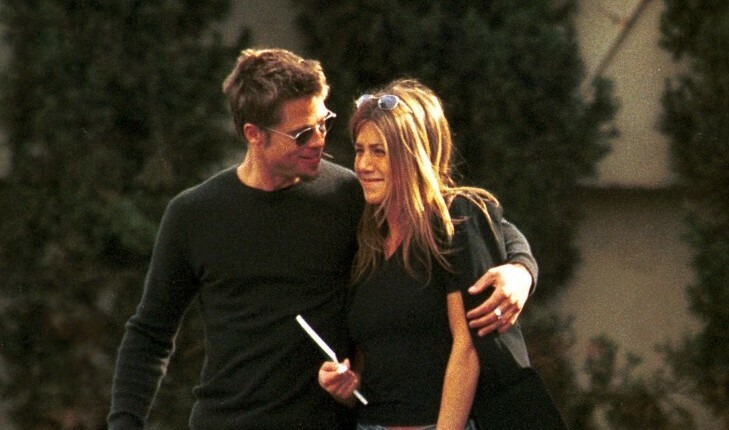 How can you show PDA in a classy way like the hottest celebrity couples do? 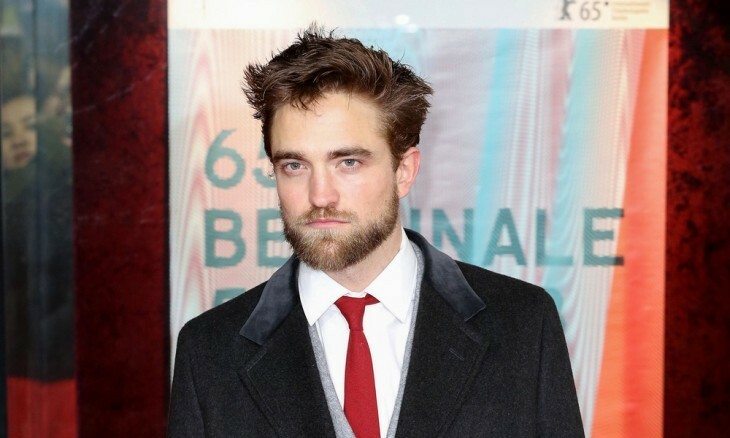 UsMagazine.com brings us the news that Rob Pattinson is no longer a single man (insert sad sigh here). It has been confirmed that the Twilight heartthrob has been in a relationship with English singer TKA Twigs for the past few weeks. The couple has reportedly bonded over their mutual love for music and met through mutual friends. While the relationship is only in its early stages, the couple seems to be very happy together. How do you take things slow at the beginning of a relationship? What are some factors that go into your relationship style?